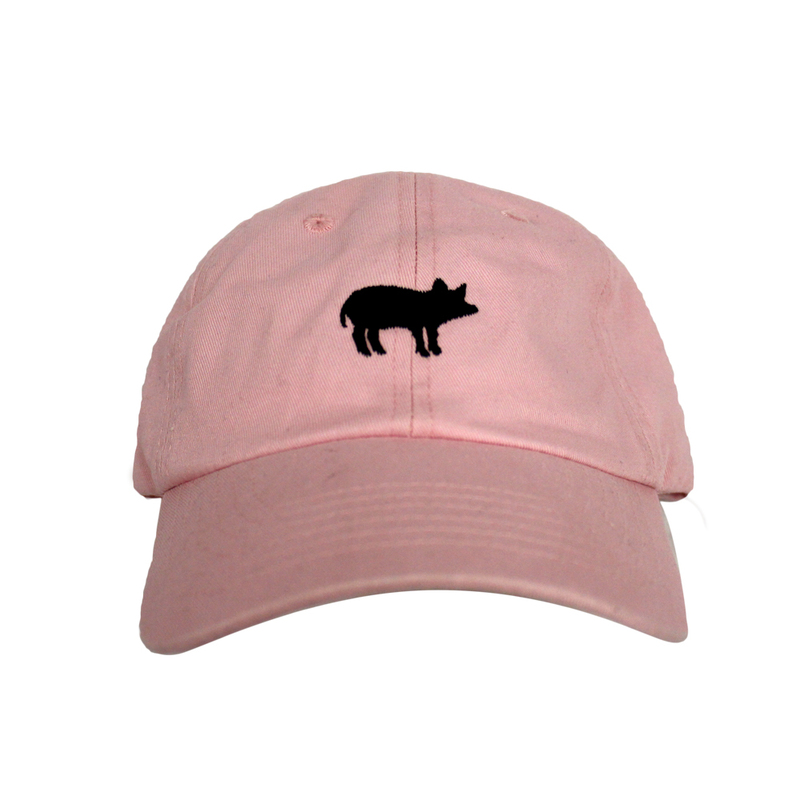 Kindness to farm animals leaves us tickled pink! 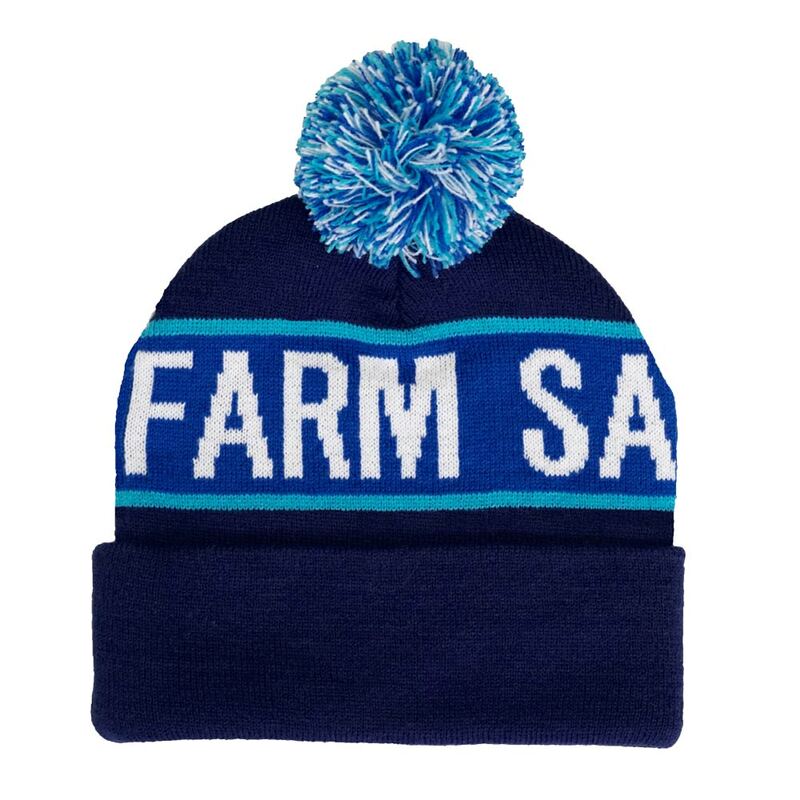 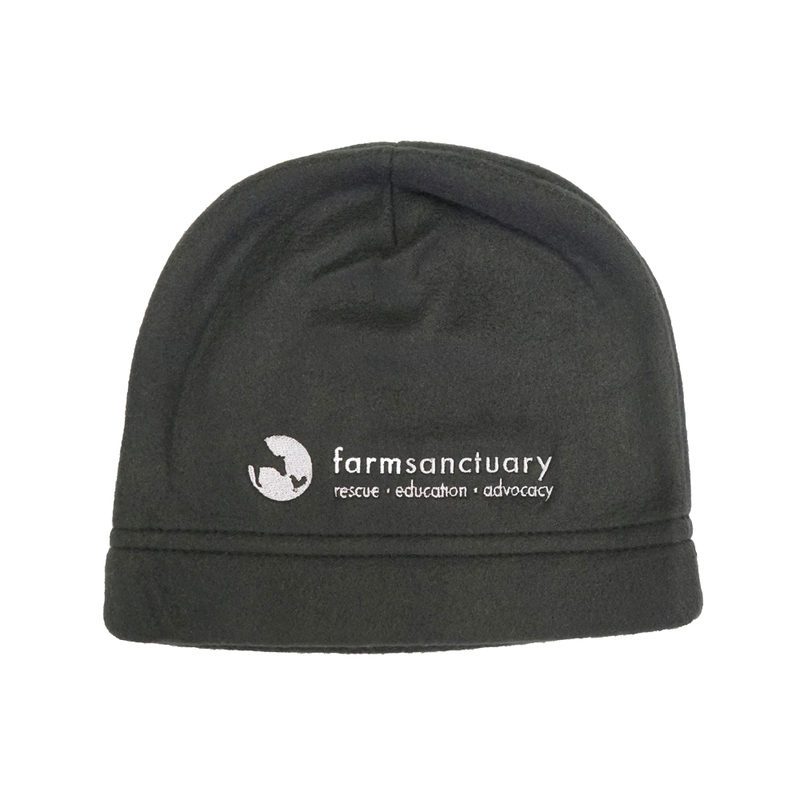 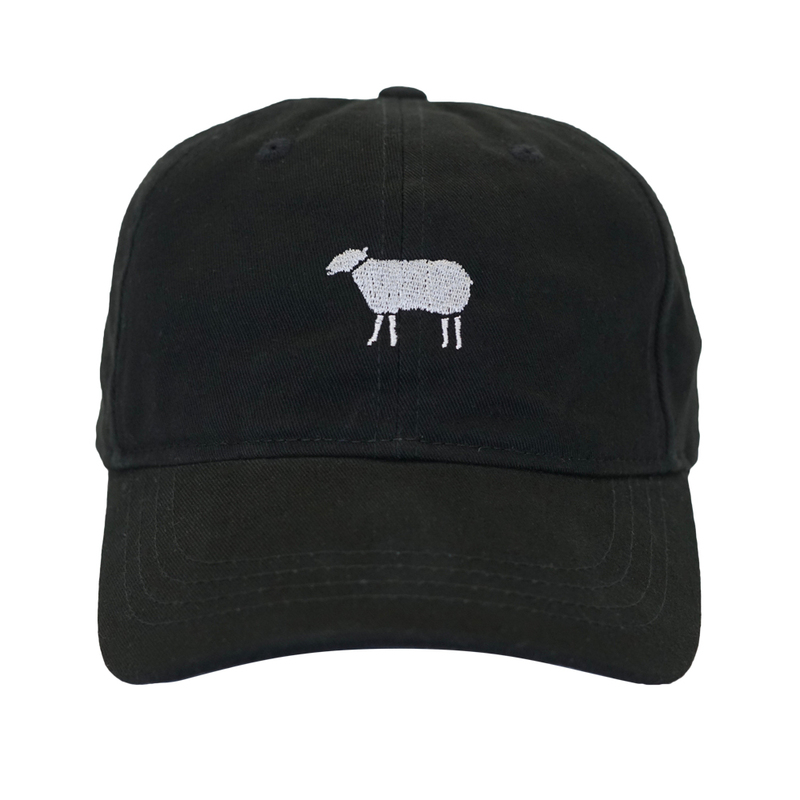 Farm Sanctuary’s unisex pig silhouette hat is a wonderful way to shield yourself from the sun in style, while celebrating our porcine pals and the protection and love they are free to enjoy at Farm Sanctuary. 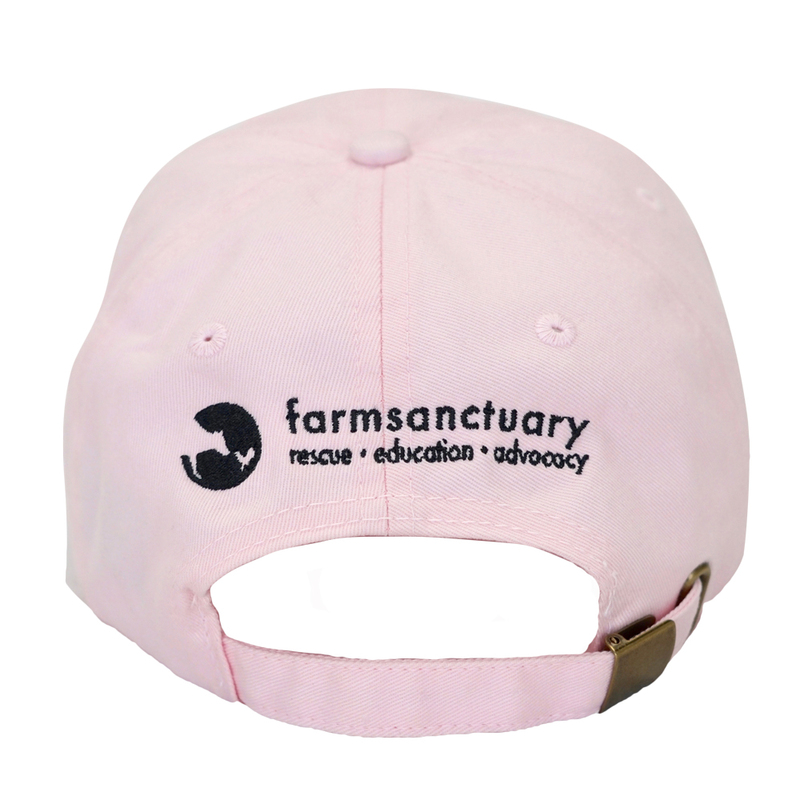 Wearing it is a great reminder that we can all be “in the pink” when we choose to put compassion first!